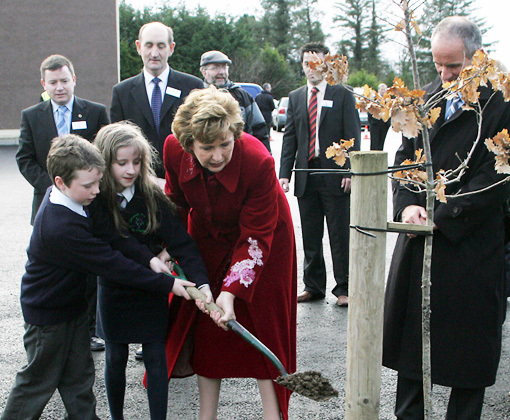 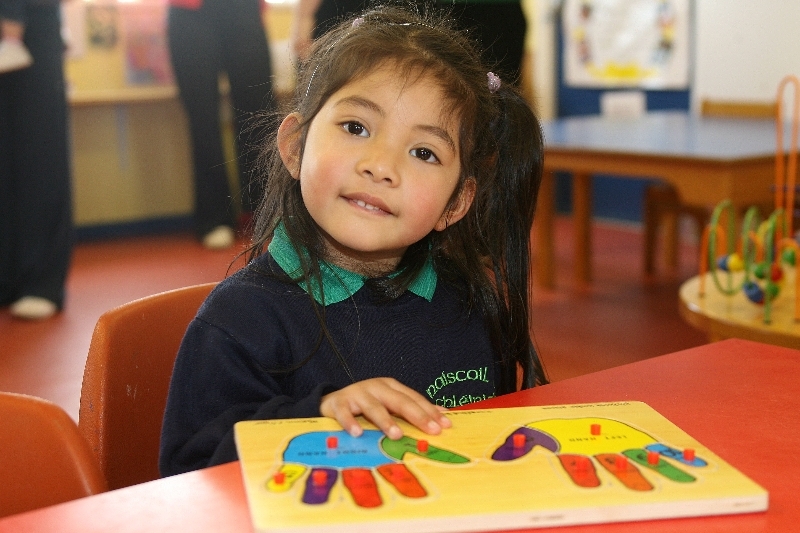 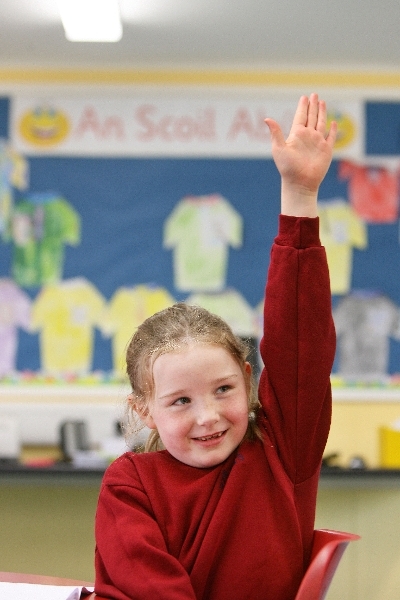 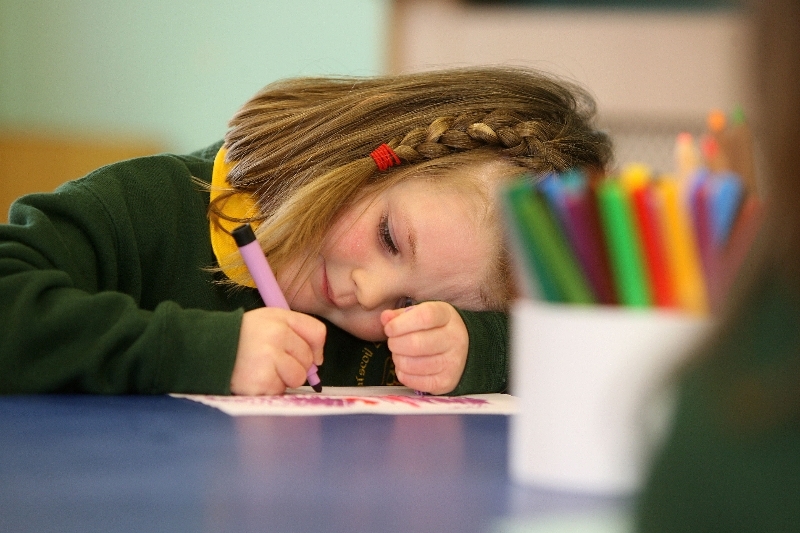 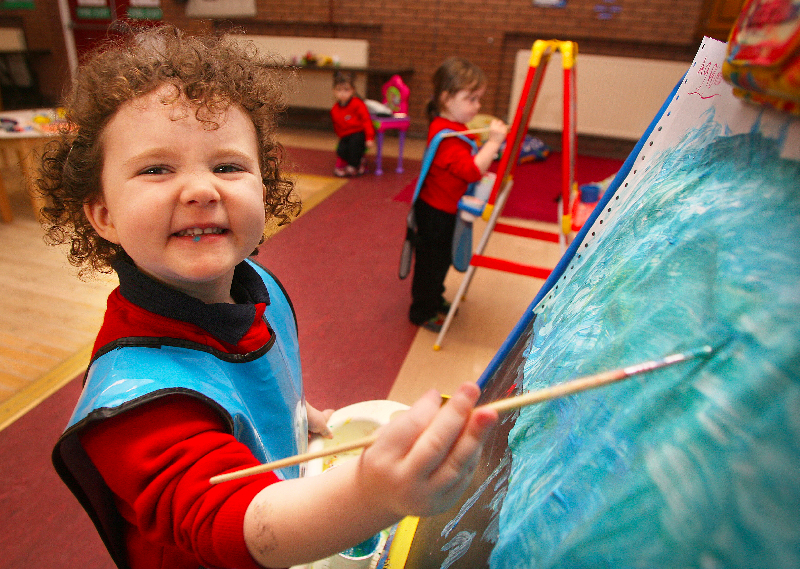 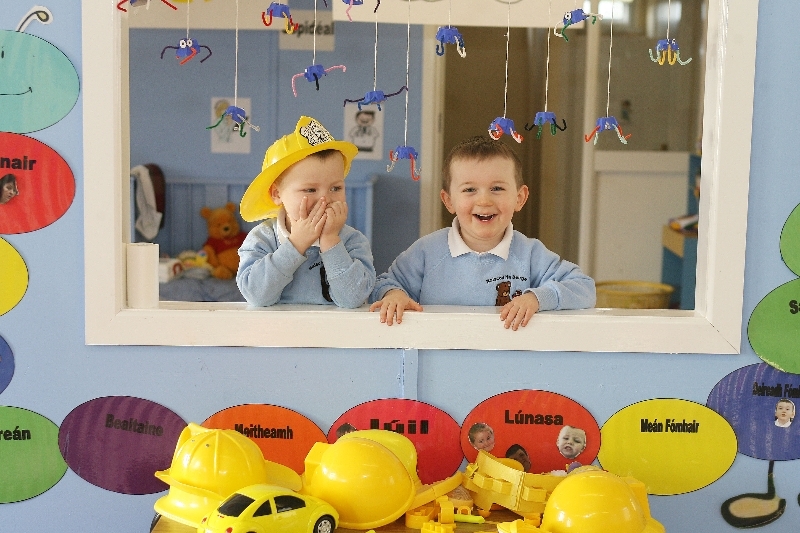 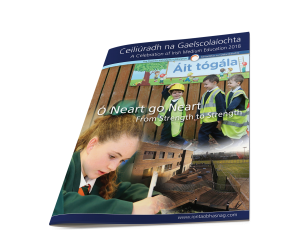 The overall aim of Iontaobhas na Gaelscolaíochta is to provide a financial foundation through the government and philanthropists for the development and support of the Trust Fund for Irish-Medium Education. 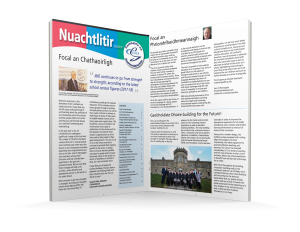 This magazine has been put together to give the reader a brief taste of the continuous development of Irish Medium Education in the North over this past year or so. 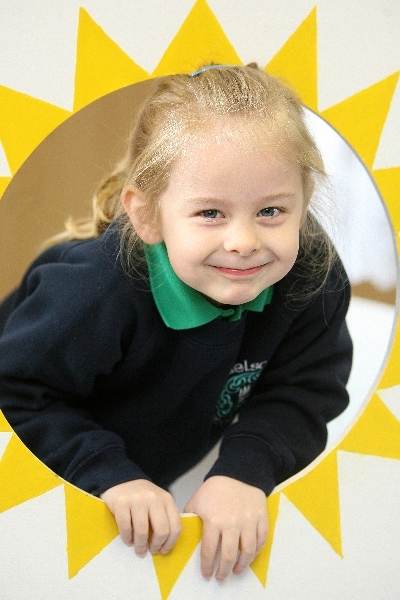 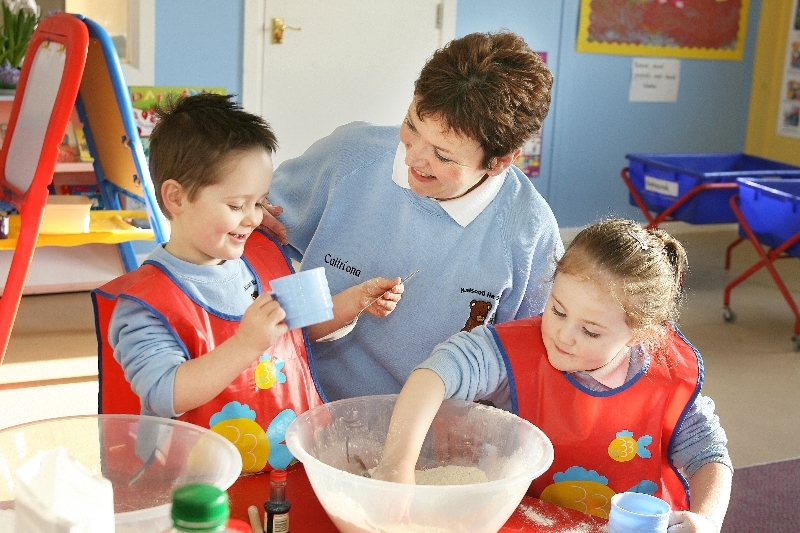 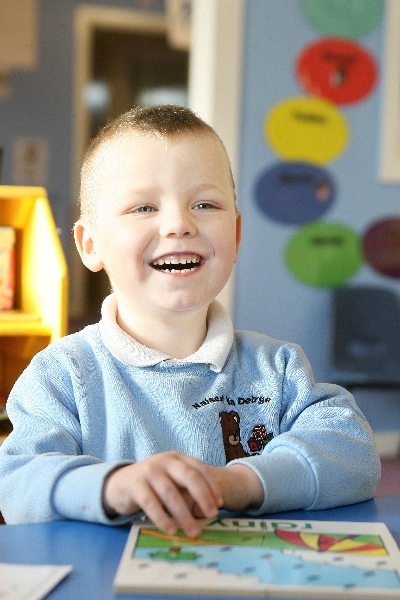 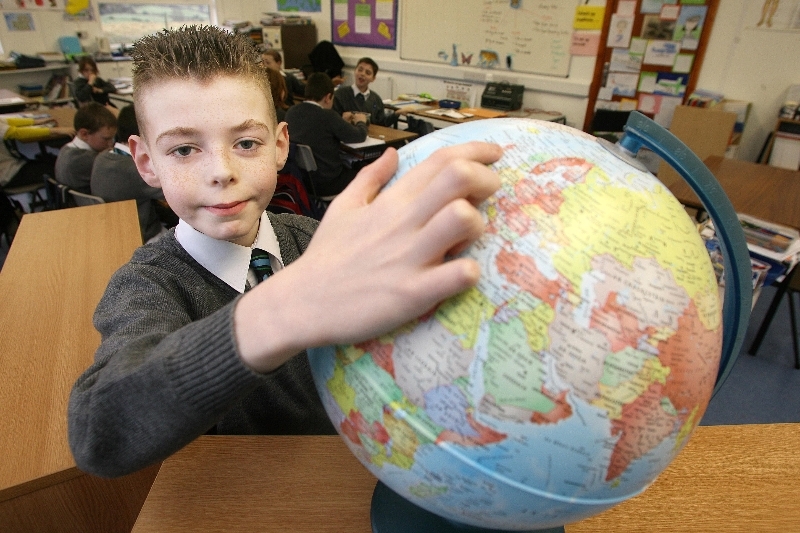 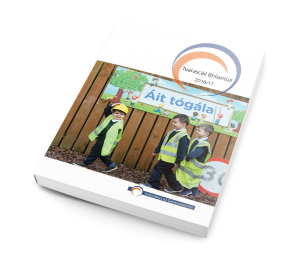 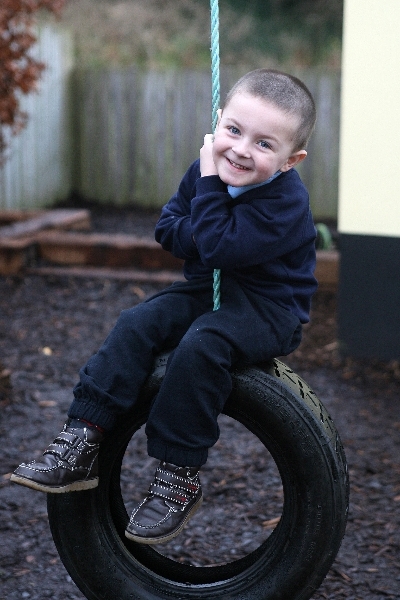 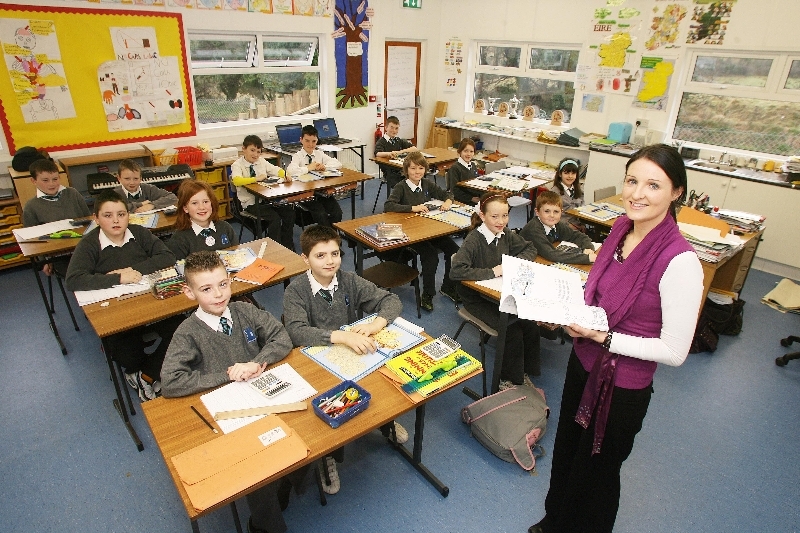 It offers a snapshot of the language as it is today, a central part of the educational experience of in excess of 6,000 pupils; where children, teaching staff and parents engage with each other in Irish on a daily basis. 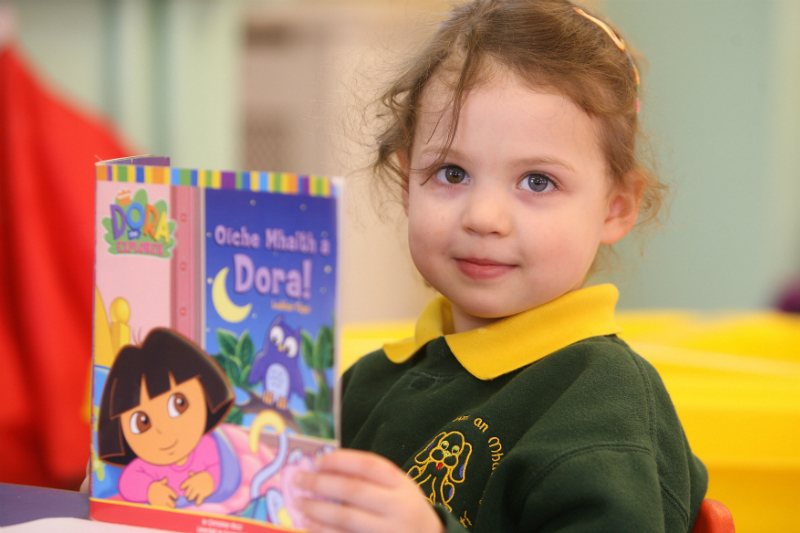 The development of a flourishing bilingual educational sector is something that the state should celebrate and encourage as adding value to its educational output.